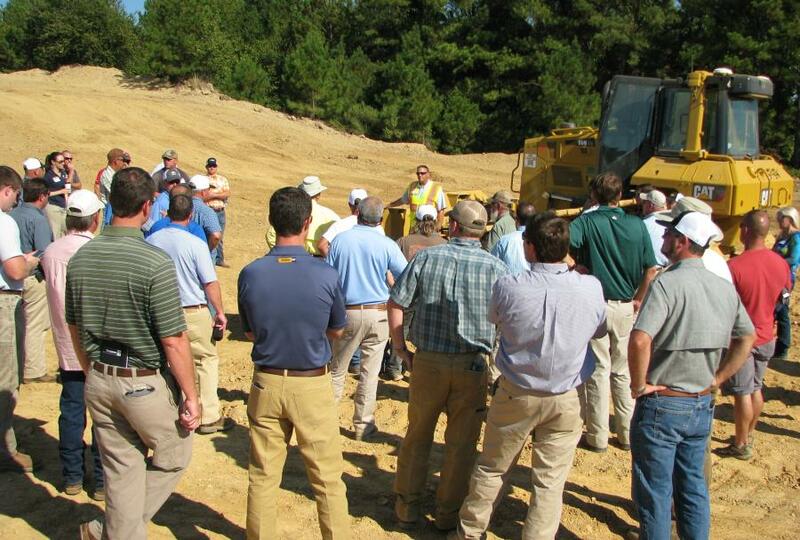 Saiia Construction Company, Birmingham, Ala., attended the demo to learn more about the new Cat GRADE technology. 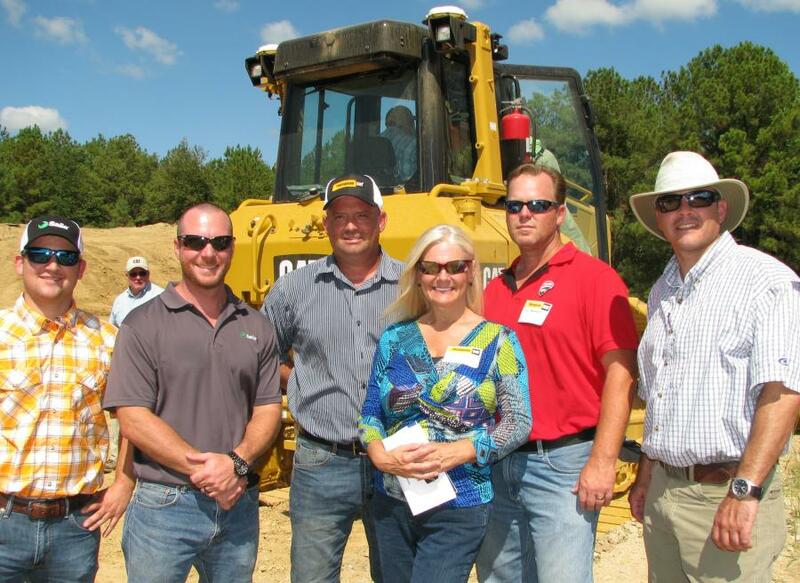 (L-R) are Johnny Pipp, Landon Colafrancesco, Jay McGinnis, Connie Hardin, Rob Massengale, all of Saiia Construction Company, with John Smith, the company’s Thompson Tractor salesman. 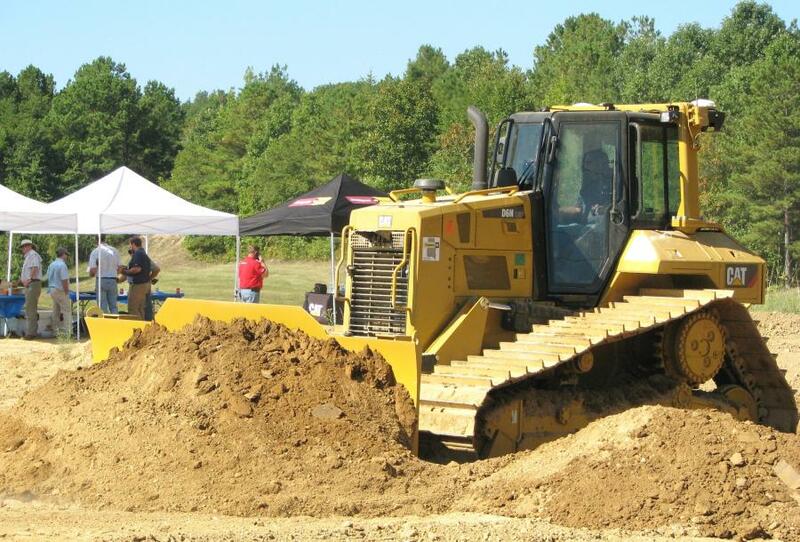 Thompson Tractor hosted a D6N dozer technology expo on Sept. 14 at a site near Thompson Tractor's Alabaster, Ala., branch facility. 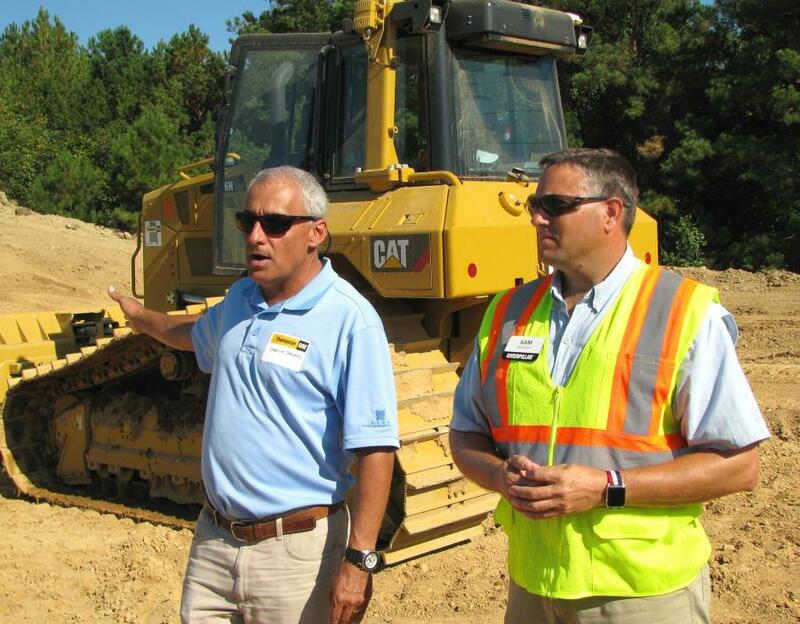 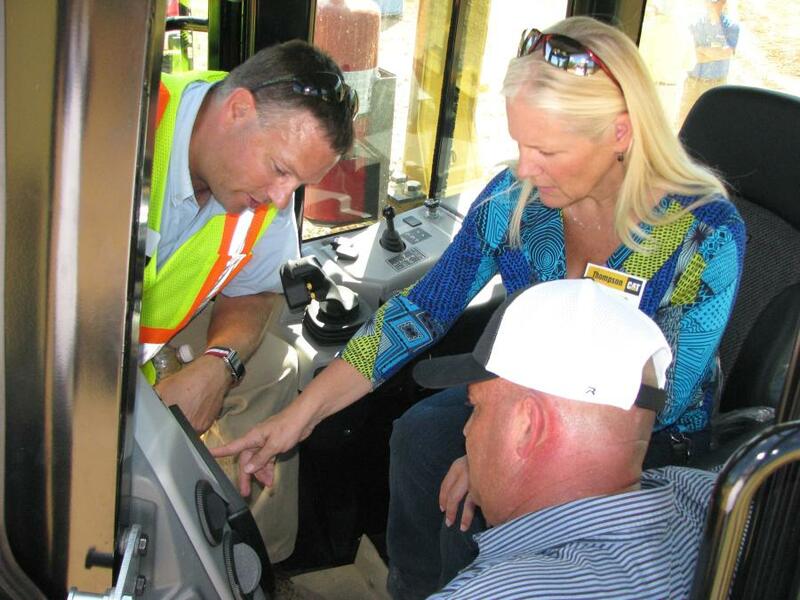 Guests were eager to see the new Cat D6N dozers with advanced Cat GRADE technologies built in. 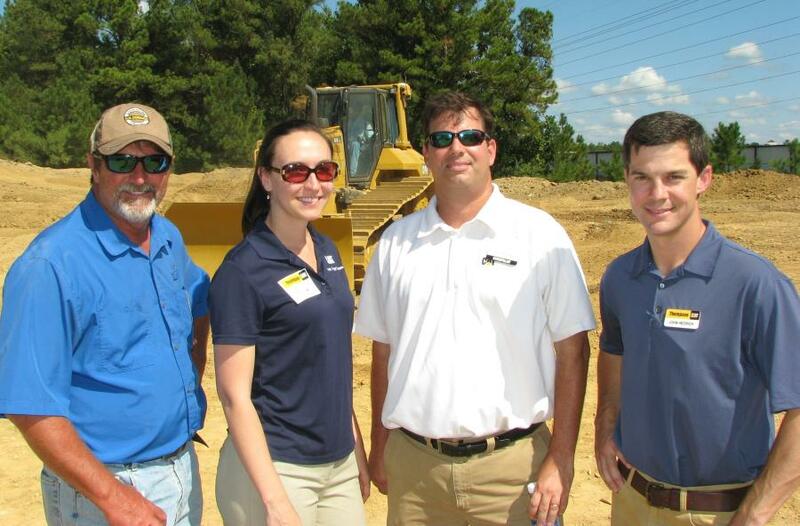 Sitech South, Caterpillar and Cat Financial representatives joined Thompson Tractor staff to help make the expo a huge success. 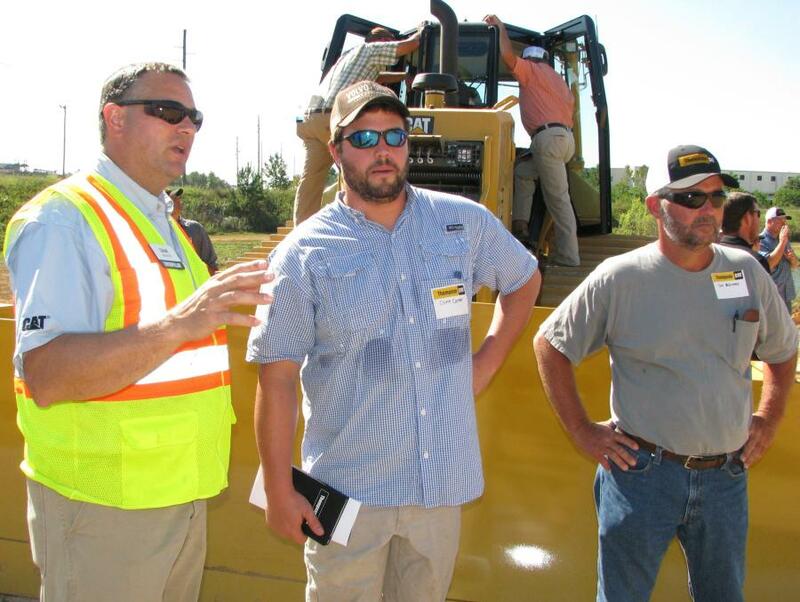 Sam Meeker, Caterpillar product applications specialist of dozer and track loaders, based in Peoria, Ill., conducted a comprehensive machine walk around, Q & A session and was instrumental in helping with the hands-on demonstration. 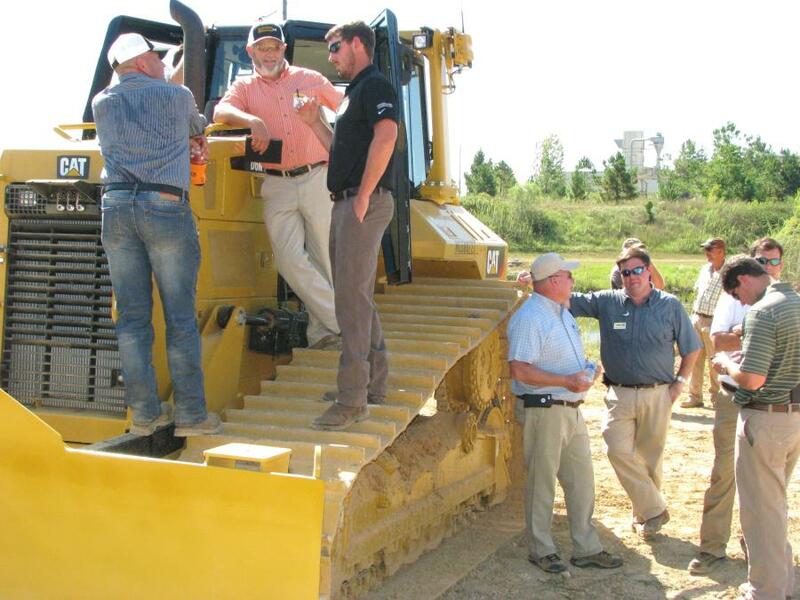 After the presentations, guests were treated to a barbecue lunch and then escorted back to the demo area for more time with the D6N dozers. 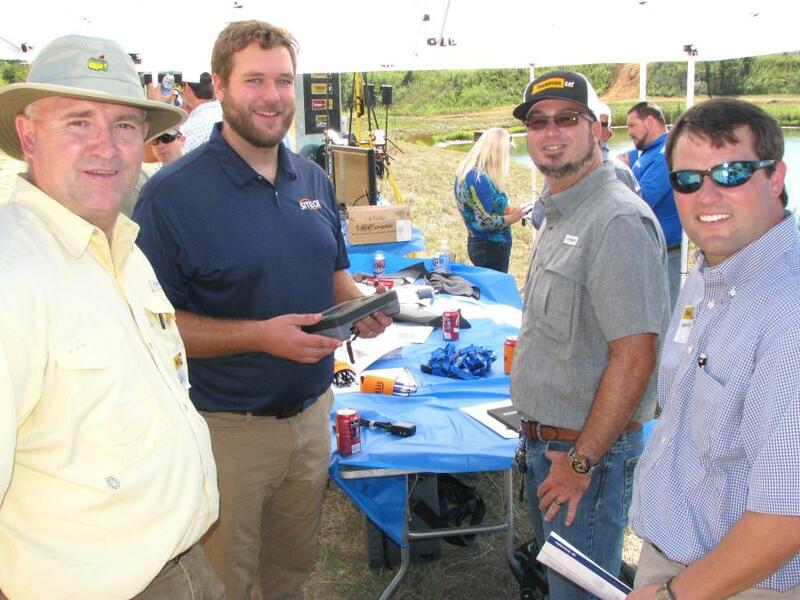 Other customers, including Dale Vaughn, H.N. 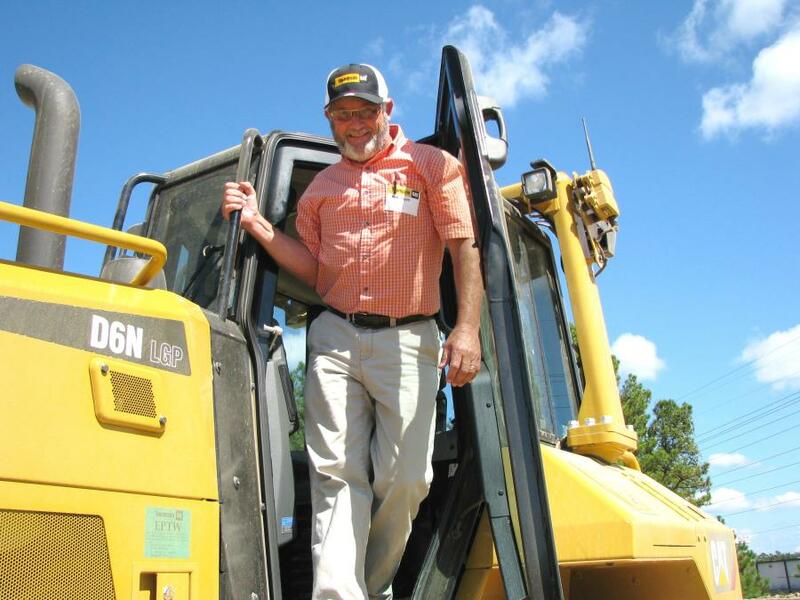 Donahoo Contracting, Birmingham, Ala., also were impressed with the machine. 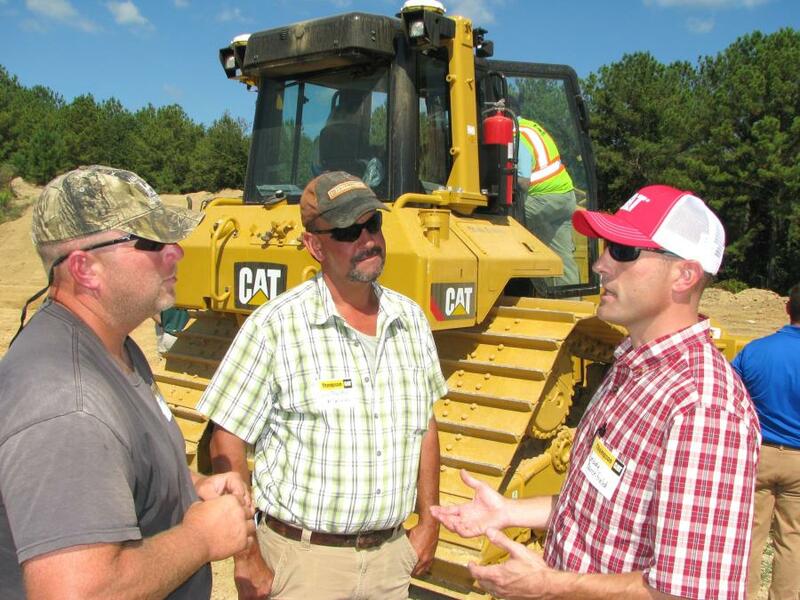 His company already uses grade control, and he is interested in the Cat integrated system because the company can still use any of the add-on components. 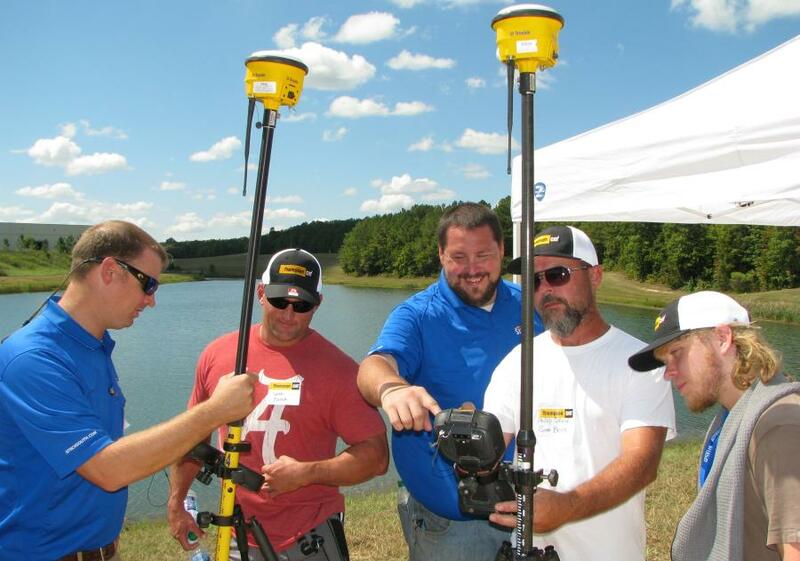 “If you want to get a grade down to pinpoint accuracy, I could see where this machine, with the plug and play system availability, would be an advantage on the job site,” said Vaughn.